Real estate can be contagious, some say infectious, and, yes, even hereditary. Families with generation after generation of real estate agents are more common than anyone would think. They’re also pretty easy to spot. 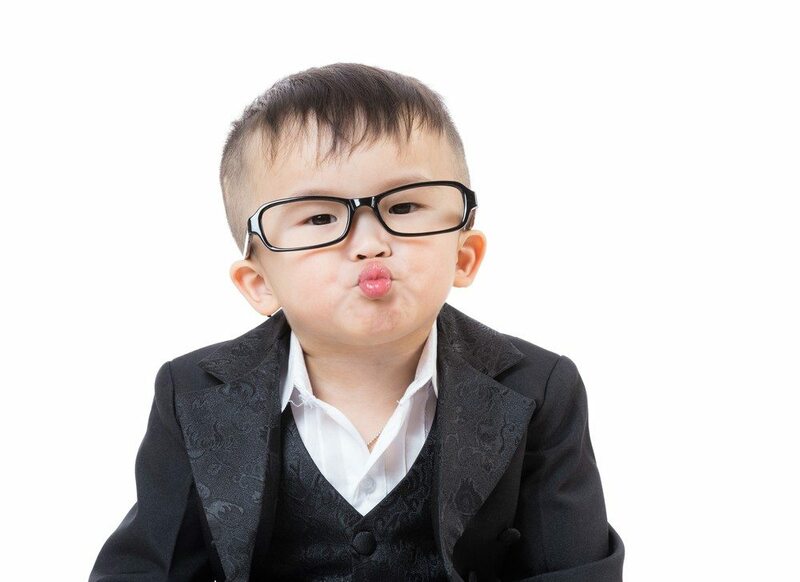 Here are six signs you’re raising an agent and you’ll be coaching your “little ones” through managing their first closings one day. When your 7-year-old starts strategically placing (and moving) his or her lemonade stand in efforts to bring in the big bucks, you might have a deal-maker on your hands. An innate sense of the importance of location — and knowing the signs of a soon-to-be super hot market — is a clear sign that a kid has a closer’s charisma running through his veins. If your former infant is willing to sell anything, including his school supplies, know that your grandkids might get fed by commission. If your child sees a payoff where others see essentials, you’re raising an entrepreneur. One of the biggest parts of closing a real estate deal is negotiation. If you find yourself arbitrating over nap time, dessert or other kid “concessions,” you might be bringing up an expert bargainer. Converting a home from chaos into staging success, not to mention deterring sellers from making their own staging mistakes, are critical agent skills. While we’d all like to think everything is beautiful underneath, we know that there are sometimes secret stashes and storage units full of junk behind some closings. If your kid is an expert at room “showings” that would all unravel if you looked under the bed, he or she may have the staging chops to make it in the business. Real estate professionals have to be neighborhood experts. That means they know someone who can help get almost anything done. If your child’s virtual Rolodex is bigger than yours and all of his friends call them for help solving problems, he might have the connections to later to become your neighborhood’s top producer. One of the ancillary benefits of your bundles of joy is that they are an instant connection to the community, which can be great for business. If your tike or teen runs around telling all of his friends, teachers and community members what you do, he may be headed for your shoes. The walking commercial kid is a sure sign that he’s paying attention and taking notes. These are just a few we’ve heard that signal your kid has a commission in his future. What signs have you spotted?